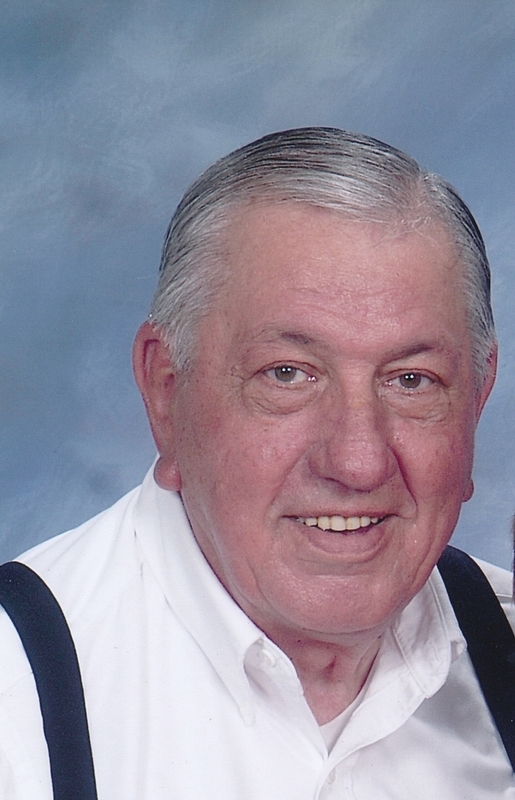 Kermit Welch View A Condolence - Gardner, Kansas | Bruce Funeral Home, Inc. I always enjoyed Kerm's sense of humor and ready smile. He was a great man, who made math bearable for those of us who were certain we'd never use it in the real world. My condolences to the family - I know he will be greatly missed.